Reactions — Slack turns emoji into first-class interactions. Genius! Pixar’s Scientific Method — If you turn your head without moving your eyes first, it looks like you’re dead. Now there’s your uncanny valley. AWS CodePipeline — latest in Amazon’s build-out of cloud tools. Interchangeable commodity platforms regaining lockin via higher-order less-interchangeable tooling for deployment, config, monitoring, etc. Guide to Technical Development (Google) — This guide is a suggested path for university students to develop their technical skills academically and non-academically through self-paced, hands-on learning. Immutable Infrastructure is the Future (Michael DeHaan) — The future of configuration management systems is in deploying cloud infrastructure that will later run immutable systems via an API level. machinery — an asynchronous task queue/job queue based on distributed message passing. Leveraging the power of emergence to balance flexibility with coherency. 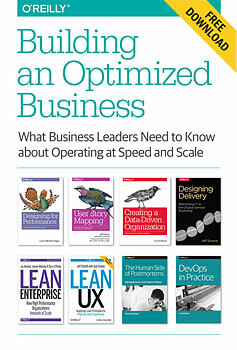 Download a free copy of Building an Optimized Business, a curated collection of chapters from the O’Reilly Web Operations and Performance library. This post is an excerpt by Jeff Sussna from Designing Delivery, one of the selections included in the curated collection. Companies are recognizing the importance of the customer experience. Drinking coffee has become as much about the bar and the barista as about the coffee itself. Owning a car has become as much about having it serviced as about driving it. New disciplines such as service design are emerging that use design techniques to improve customer satisfaction throughout the service experience. Migrating to cloud-native application architectures leads to innovation. Editor’s note: this is an advance excerpt from Chapter 1 of the forthcoming Migrating to Cloud-Native Application Architectures by Matt Stine. This report examines how the cloud enables innovation and the changes an enterprise must consider when adopting cloud-native application architectures. 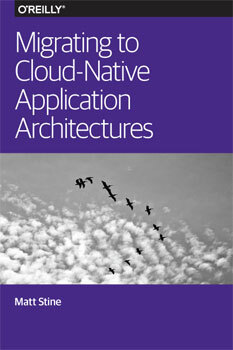 Let’s examine the common motivations behind moving to cloud-native application architectures. It’s become clear that speed wins in the marketplace. Businesses that are able to innovate, experiment, and deliver software-based solutions quickly are outcompeting those that follow more traditional delivery models. In the enterprise, the time it takes to provision new application environments and deploy new versions of software is typically measured in days, weeks, or months. This lack of speed severely limits the risk that can be taken on by any one release, because the cost of making and fixing a mistake is also measured on that same timescale. Internet companies are often cited for their practice of deploying hundreds of times per day. Why are frequent deployments important? 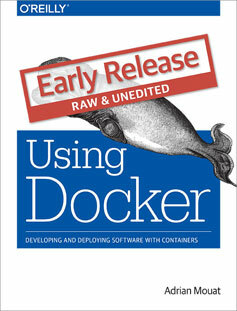 If you can deploy hundreds of times per day, you can recover from mistakes almost instantly. If you can recover from mistakes almost instantly, you can take on more risk. If you can take on more risk, you can try wild experiments—the results might turn into your next competitive advantage. 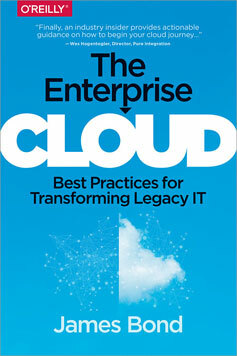 The elasticity and self-service nature of cloud-based infrastructure naturally lends itself to this way of working. Provisioning a new application environment by making a call to a cloud service API is faster than a form-based manual process by several orders of magnitude. 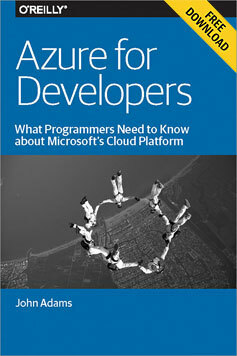 Deploying code to that new environment via another API call adds more speed. Adding self-service and hooks to teams’ continuous integration/build server environments adds even more speed. Eventually we can measure the answer to Lean guru Mary Poppendick’s question, “How long would it take your organization to deploy a change that involves just one single line of code?” in minutes or seconds. Imagine what your team… what your business… could do if you were able to move that fast!